We’re always up for new news snippets – send in the latest goss from your club! See HERE. VIDEO – An insight into what happens the day before practice at an AKC round with one of the biggest operations that runs around the country, Patrizicorse, setting up their team tent. 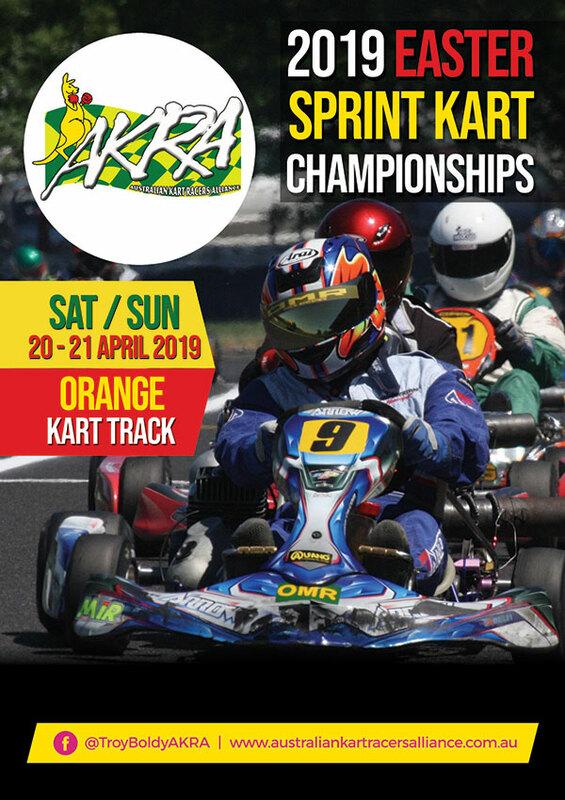 AKRA-NATS – Australian Kart Racers Alliance will be running a unique format at the organisation’s 2019 National Championship at Orange on April 19-21. 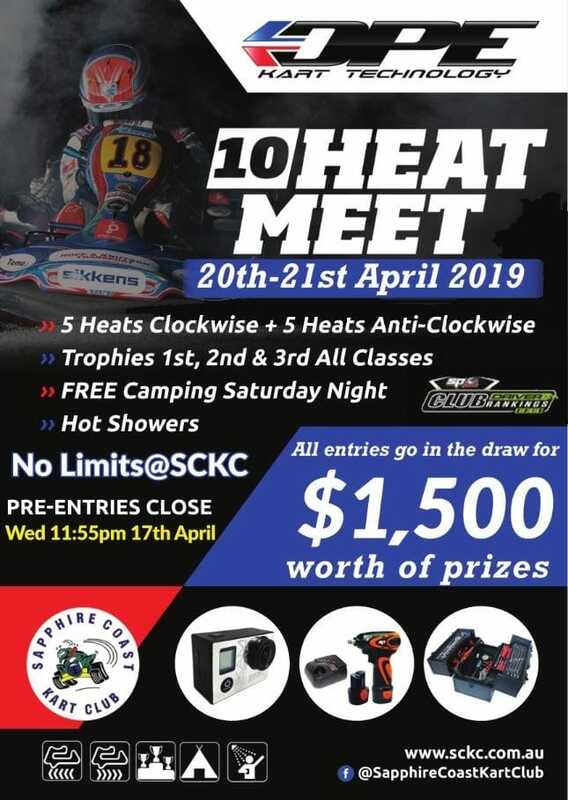 While the competition element of the event will be run over two days, each class on offer will run qualifying, two heats pre-final and final all done and dusted on the one day. 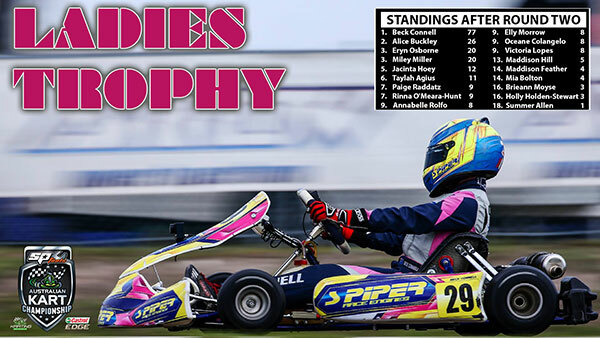 “Karters can race either Saturday or Sunday, or both” AKRA informed KartSportNews. 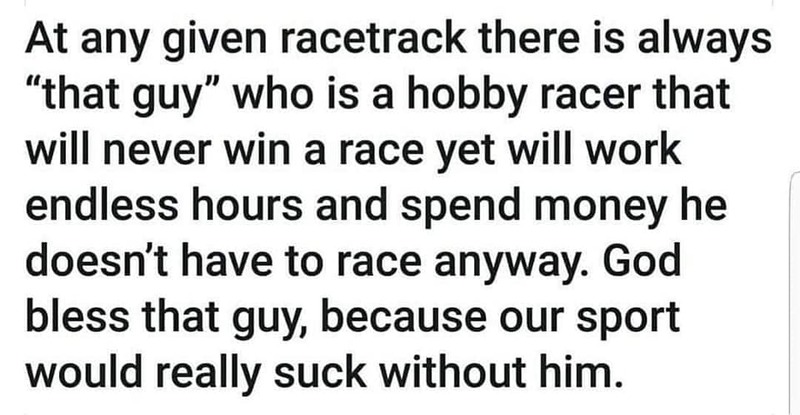 “If they choose just one class they can be finished in one day, but it also allows for drivers to back up next day with the same kart, maybe with some extra weight or some weight off for another class.” Visit AKRA website for supp regs and class list HERE. PATRIZICORSE PR – Due to sponsorship commitments at the QLD State Cup this weekend, Patrizicorse will be closed from the 11/04 to the 14/04. Please be advised that any orders placed after 11am AEST Wednesday 10/04 will not be processed until after the event. Any orders received before that time will be processed and dispatched as normal. 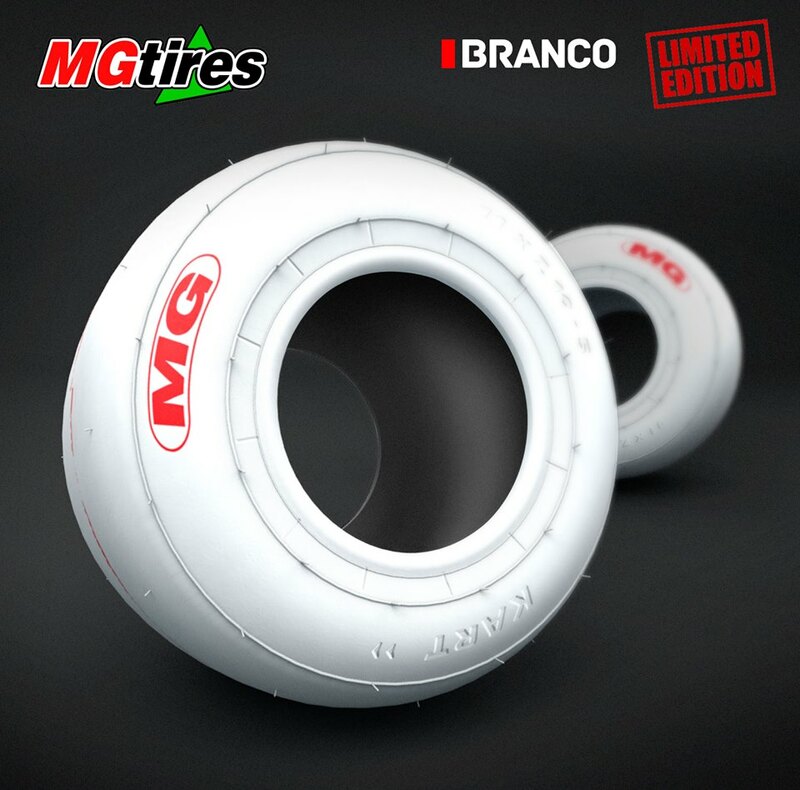 As usual, the team will have a large range of various products for sale at the event including ample Bridgestone tyres and Vortex spare parts. 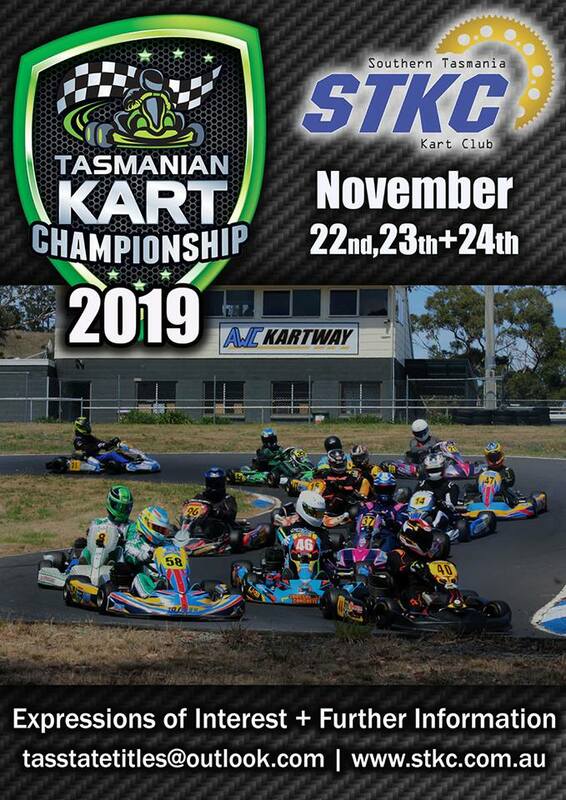 TASSIE TITLES – The Southern Tasmania Kart Club will host the 2019 Tasmanian Kart Championship on November 22-24. 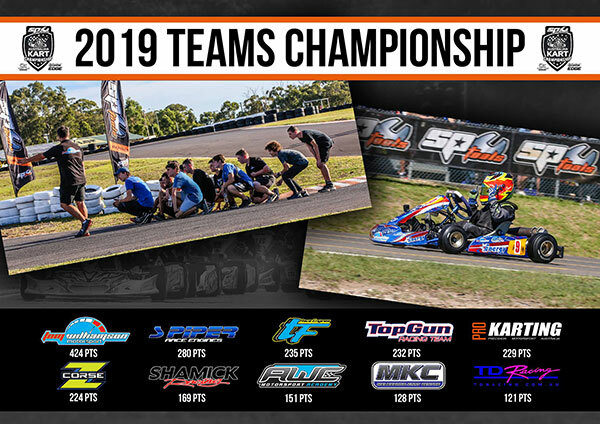 TOP KART – “Dreamer” is Top Kart’s 2019 chassis for the TaG and KA classes. 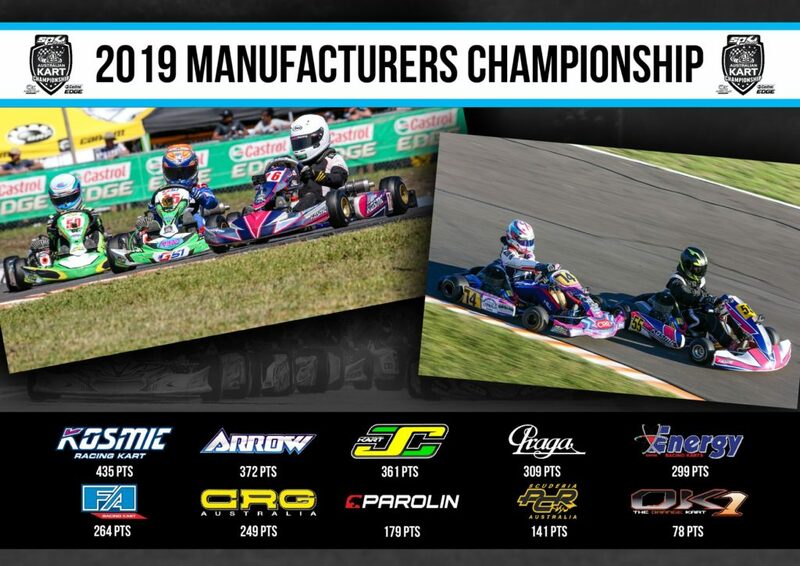 Made in Italy and available in Oz via Doc Pearson (Top Kart Australia), see photos and karts specs HERE. 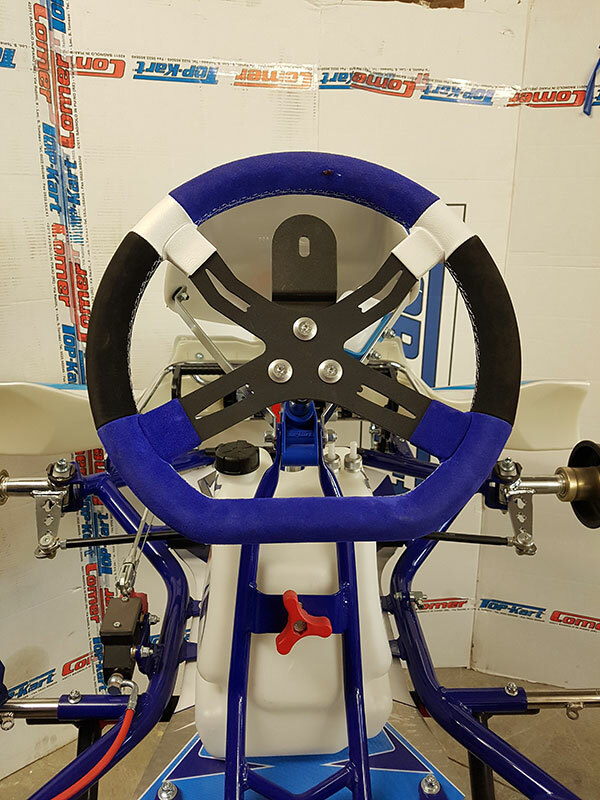 The blue machines have a four-spoke flat-bottom steering wheel.